Warning: Before attempting any repairs, unplug your dryer from the wall outlet! Is your heating element done for? This post will show you how to fix your dryer heating element. The steps to repair a heating element will differ depending on which brand and style of dryer you own. 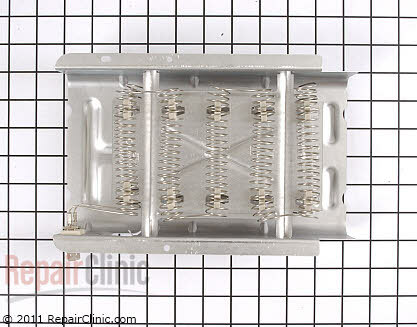 First off, lets just say if your heating element is broken, it is not a good idea to try to rig or solder your heating element to get it to work properly. You will need to replace your heating element to fix it properly. Before we get started lets confirm that your heating element needs to be replaced. We do this by doing a continuity test on your heating element. Your heating element may look different depending on the brand/style of dryer that you own, but the test is done the same way. 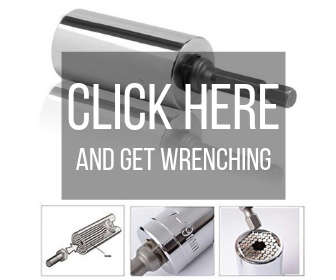 Click here to learn how to test your heating element. Below you will find pictures and video to help you identify and fix your dryer heating element. You may not find your exact model below, but you can watch the videos to help you replace just about any heating element. Once you get the concept of how dryers work and are assembled, you can fix any dryer. To find the correct heating element for you dryer, enter your dryer’s model number in any of the search boxes below. 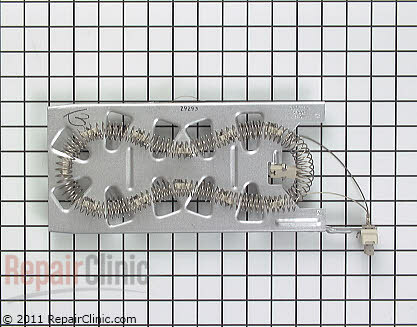 This is an older style heating element for the Whirlpool electric dryer. The video below will show you how to replace this heating element. This heating element is for a Frigidaire dryer. It takes a little bit more work to replace than the Whirlpool dryer, but is still a pretty easy repair. 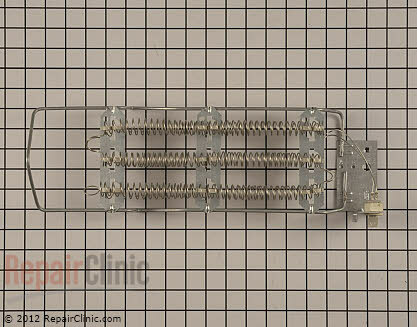 The video below will show you how to replace this style of heating element. GE dryers have a heating element similar to the Frigidaire shown above. 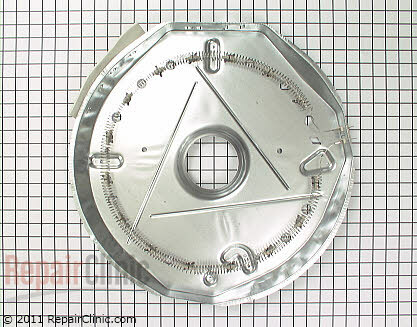 Watch the video on how to disassemble your GE dryer and then watch the Frigidaire video above and you will get a good idea on how to replace your GE heating element.